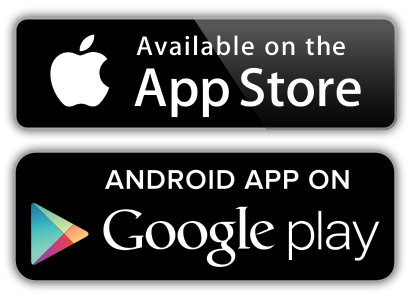 AVAILABLE ON THE IPHONE APP STORE AND GOOGLE PLAY! Thumbs Up App is a free ride-sharing service connecting drivers and passengers wanting to get around New Zealand, have a good time and share the cost. You can search for available rides on the App, or if you’re a driver offer empty seats, listing the time of leaving and a cost contribution for the trip. This is not a Taxi App – drivers won’t earn money. It simply allows passengers to book a seat then a notification will be sent to the driver. Their contact details are shared after a booking and once a pick-up location is agreed, the road trip begins. Have fun exploring this beautiful country! Download Thumbs Up for free on the app store. Register with the app and create a profile. You’ll need a valid e-mail address and phone number. Learn more watching the video and read the FAQ. Follow us on FACEBOOK & TWITTER and stay updated about recent ride offers. Be honest and fair to your travel companion. Treat them how you would like to be treated. 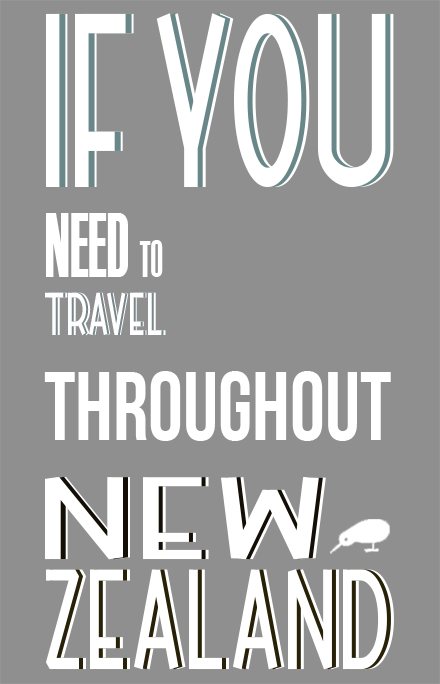 Be reliable and on time when meeting your travel companion to start your journey. Thumbs Up NZ is a free App, so please support us to make it better and share with your friends. Have fun exploring this wonderful country and take care of it's environment!